Dec. 7, 2016; 3:30 p.m.
Jed Stugart addresses the meeting during his introductory press conference as Lindenwood’s new football coach. 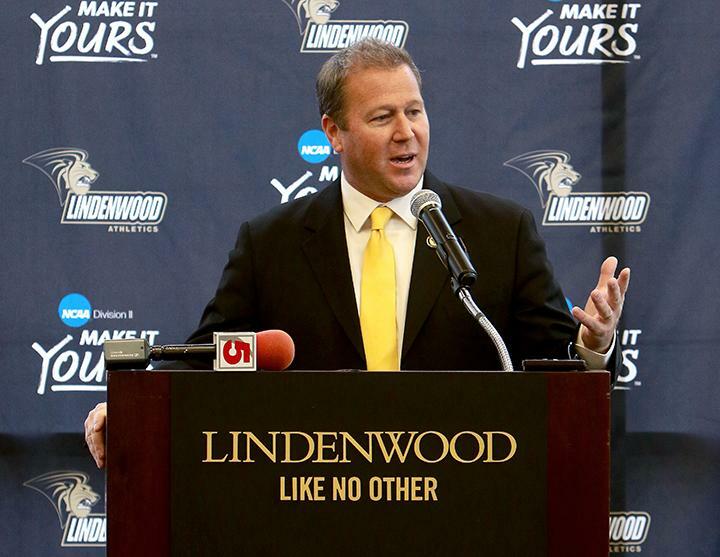 The Lindenwood athletic department officially introduced Jed Stugart as its new head football coach at a press conference held Wednesday. Vice President of Intercollegiate Athletics Brad Wachler said that Stugart was his main candidate for the job since the search began back in mid-November. Wachler added that he believes Stugart is one of the best football coaches in the entire country and that he embodies the values of the athletic department. “From our very first conversation, I could tell that he was a man of high integrity, a man that cares deeply about the student athletes and their well-being and certainly a very good football coach who is committed to winning,” Wachler said. Stugart comes to Lindenwood after seven seasons at Division II Sioux Falls, where he compiled a record of 65-17. Most recently, he led the school to a 12-1 record this past season, advancing to the second round of the Division II playoffs. His teams have gone 32-5 the past three seasons and advanced to the playoffs each season. Stugart said that he is honored to be given this opportunity and that he considers Lindenwood’s football players to be a part of his family now. “I’ll be honest with you, I can’t wait for the press conference to be over so I can go talk to these football players because that is my new family,” Stugart said. Jed Stugart, Lindenwood’s new football coach speaks to members of his new team for the first time. Photo bu Don Adams Jr. 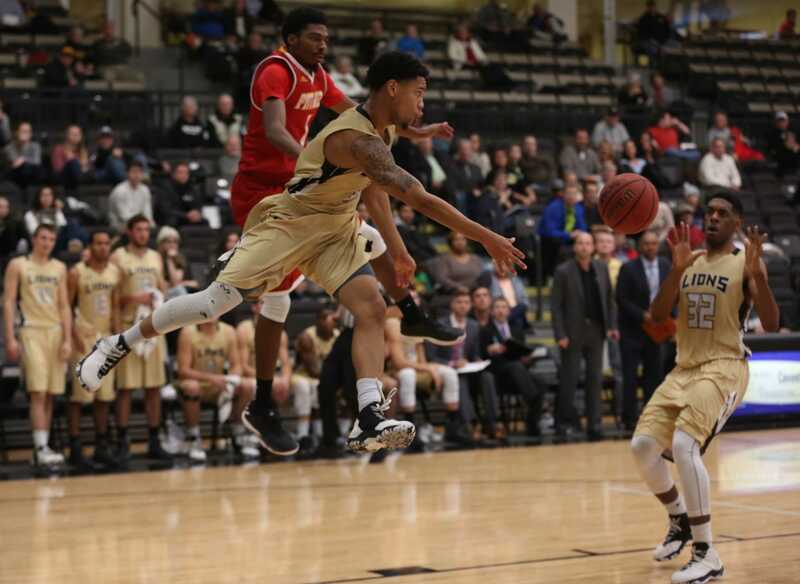 He said that his past history with Lindenwood was a big part of why he ultimately chose to accept the position. 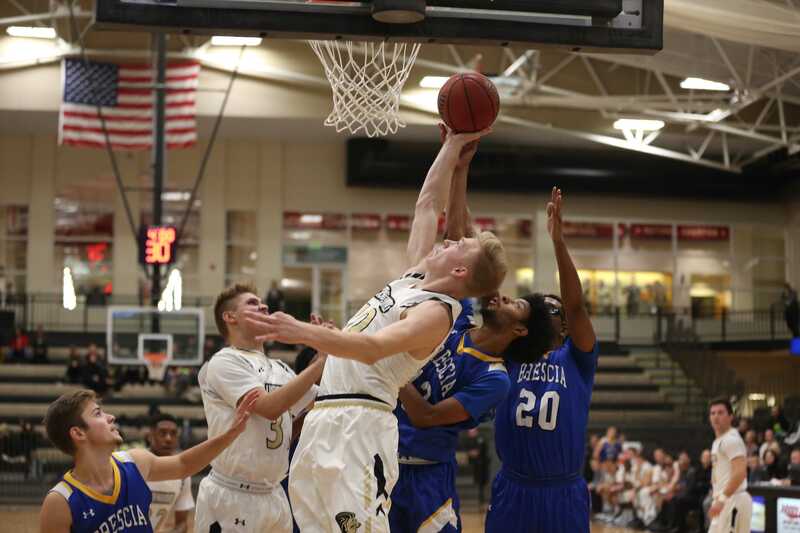 During his time at Sioux Falls, Stugart’s teams played against Lindenwood while both were still competing at the NAIA level. 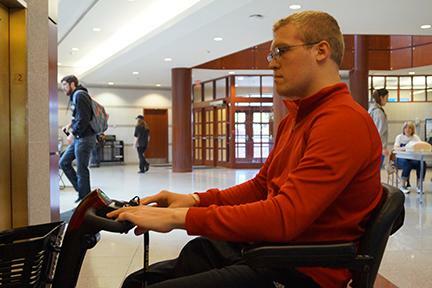 He said that he and Lindenwood’s former head coach, Patrick Ross, have maintained a friendship through the years, and that his past experiences with the school made him feel that it was a good spot for him. “I am totally at peace with the decision I have made,” Stugart said. He also expressed loyalty to the football players currently at Lindenwood. “Media people have been asking me, ‘Are you going to bring your guys with you?’, and I tell them, ‘I’ve already got my guys with me, they are sitting in this room right now,'” Stugart said. He added that he is committed to winning, and he is excited to get the process started. 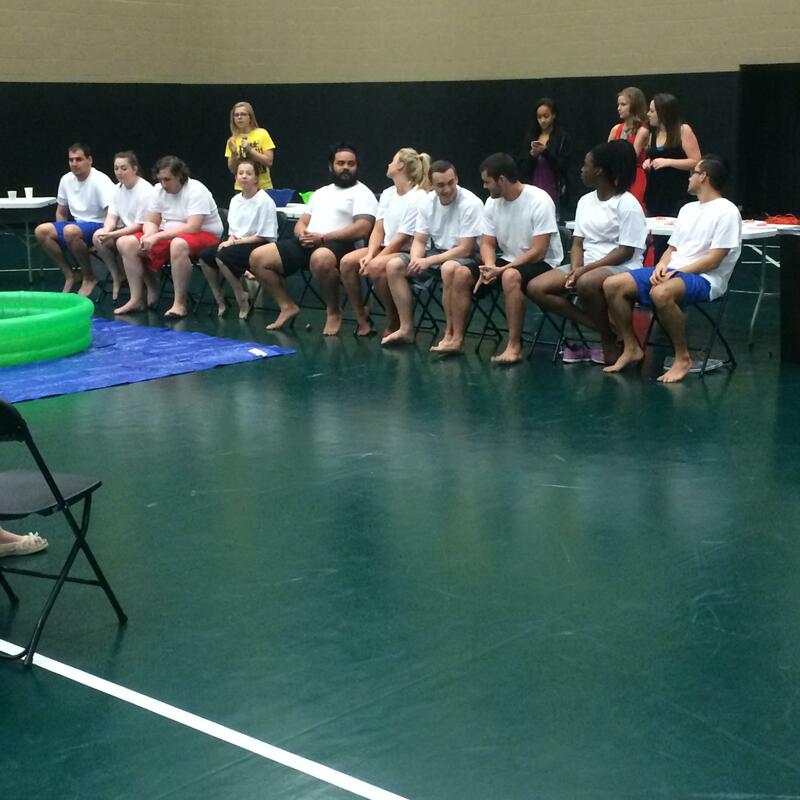 September 3, 2015; 3:30 p.m.